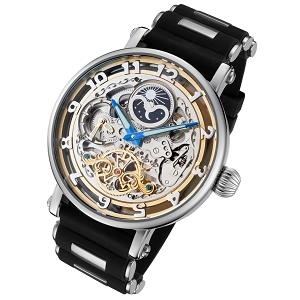 An automatic skeleton watch is powered by the movement of your hands, thus no batteries are required. 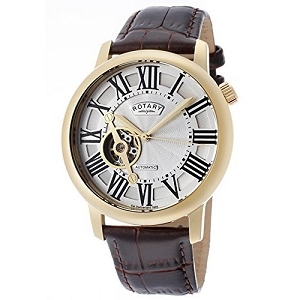 Brands sold are men's Rougois, Adee Kaye, Rotary and Invicta. 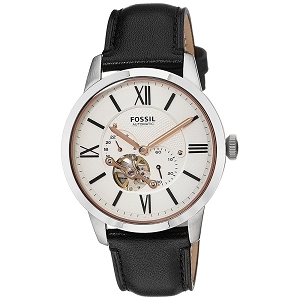 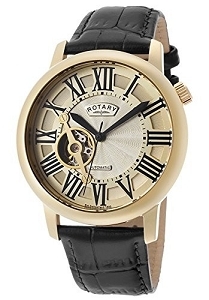 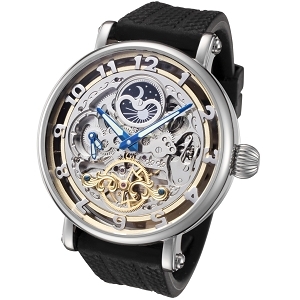 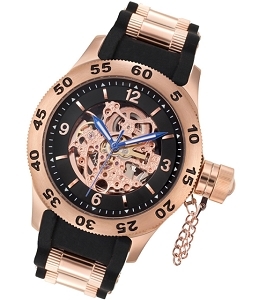 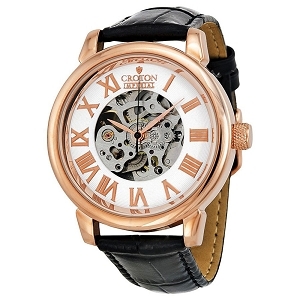 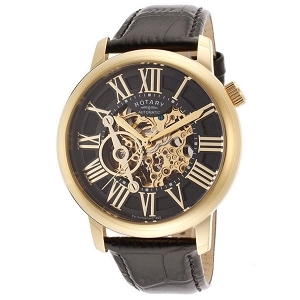 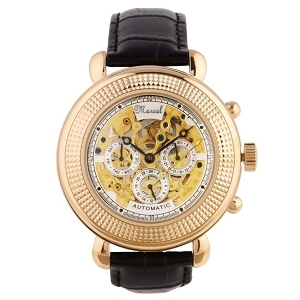 Available in two tone look or classic modern look, you will find the right automatic skeleton watch here.